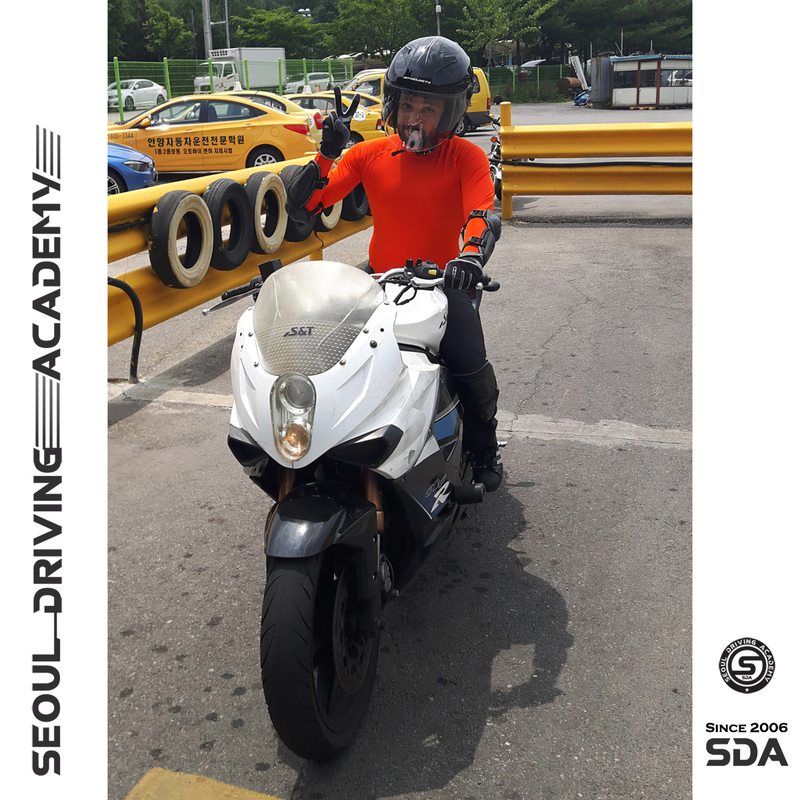 SDA is the government certified English support driving academy based on abundant experience since 1968. We open 365days. Please visit us anytime you want.